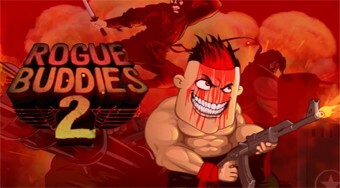 Do you like Rogue Buddies 2? Share it with your friends. The second part of a luxurious shooter where you have to save your captors from captivity.